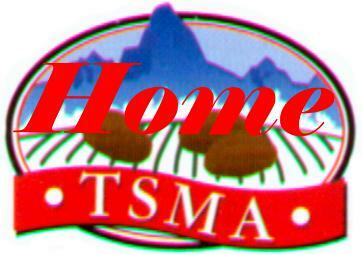 The Teton Seed Marketing Association was formed with the customer in mind. A single source for all of the major varieties of potatoes along with several numbered varieties and a core of growers with rigorous early generation programs to select from. All of our certified seed potatoes are carefully selected form vigorous lines, virus tested, and grown entirely within the isolated confines of the Teton Seed Management Area. Please take a look around. If you cannot find the spuds you're after contact us and we will be happy to find them for you.